Twino is ramping up its operations in Kazakhstan by introducing short term lending product under Zing.kz brand. As of November 2016 Zing.kz offers Kazakhstan citizens loans from 10K to 200K with commission free first loan, providing fast transfers to customerís cards. 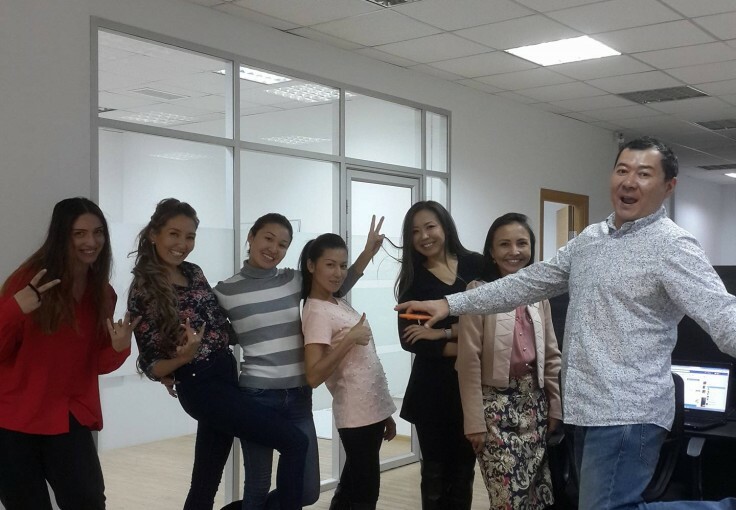 Kazakhstan office is based in Almaty.